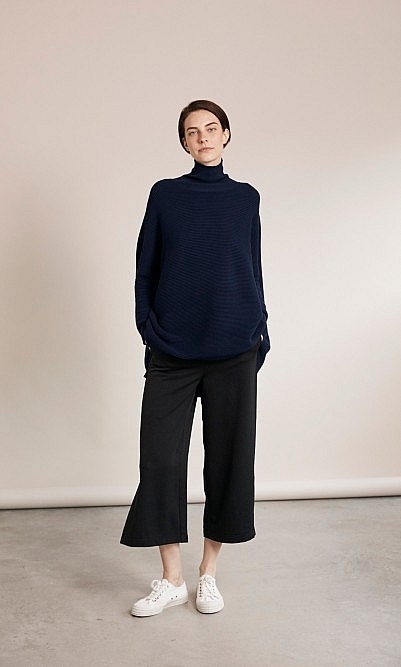 Easy to wear, stylish crop trousers with a subtle side split. L90cm. So easy to wear, cropped with a little extra side split which I haven't seen before. Great pair of casual trousers. No complaints! Really easy to wear, flattering fit.